For yet another year ERP-SEC will be present at Troopers. This year we will not so much focus on the offensive side of SAP Security, but on helping customers defend themselves better as securing your SAP systems can be a challenging task. 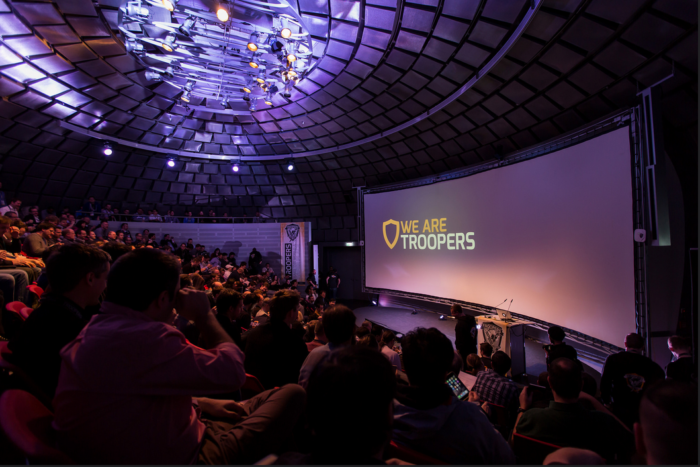 For anyone interested in SAP Security, Troopers is the place to be March 12-15, Heidelberg Germany! Also make sure to check out the #BIZEC SAP Security workshop! We are also happy to announce our presence at the 2nd edition of the Security Event 2018. This regional event is organized specifically for SAP running organizations where the focus will be on the topic of SAP Security. See http://www.security-event.eu/ for more information.